We do not recommend oil based lubricants, such as WD40, for use with any type of cylinder lock. Typically, such lubricants attract dirt and small particles which can result in the sticking and seizing of internal component parts. 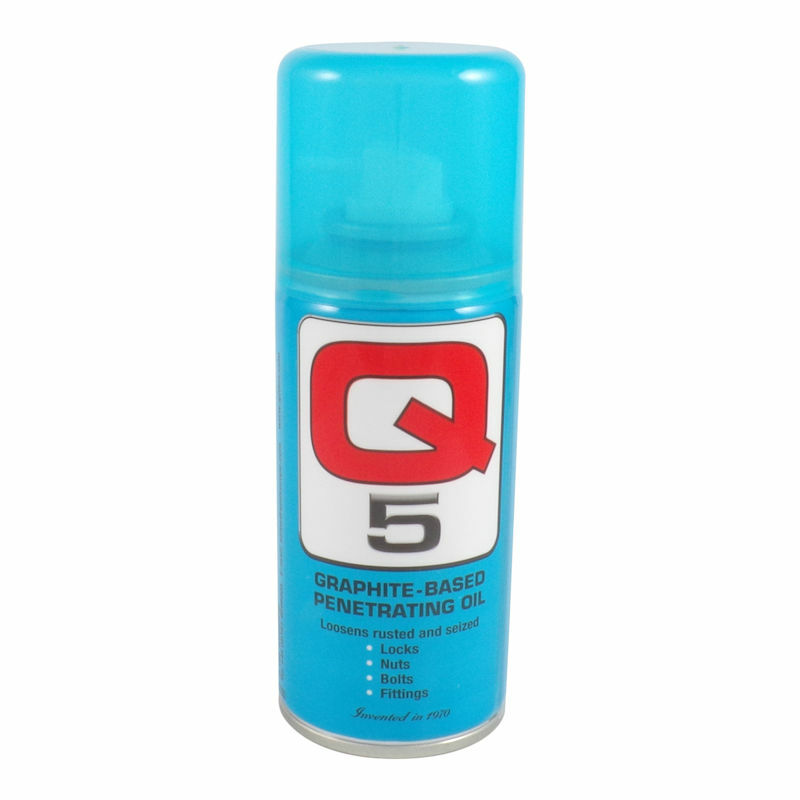 This Graphite based lubricant is suitable for use with cylinder lock barrels and padlocks and will provide long lasting lubrication and smooth lock operation with no oily residue to attract dirt and grime. The easy application nozzle fires a jet of high quality graphite lubricant into the lock to coat the moving parts with the carrier liquid evaporating within seconds. 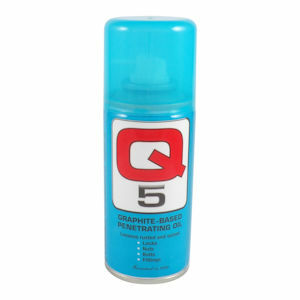 Whether its for routine maintenance or long-term shut-down this Graphite Lubricant Spray will help prevent your locks and padlocks becoming seized or corroded even in harsh, saline environments.